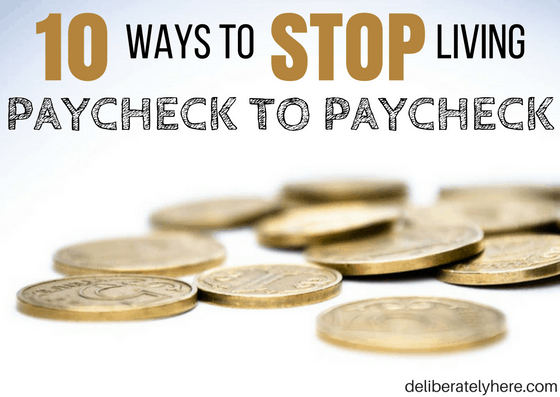 Have you ever considered how choosing to live below your means could benefit your life? You might be thinking I’m crazy right about now and that if you have the means to live a large, expensive life, you should. Amiright? Or you might be totally on board, and wondering how it can benefit your life. Since you’re here, I’m going to assume you’re the latter of the two options. Deciding to live below your means doesn’t mean living in a small shack that has a dozen leaks in the roof and a dirt floor that is infested with termites. It simply means that you are deciding to save money where you can, that you are choosing to be money-smart, and that you are determined to live a life of financial freedom. My husband and I chose to live below our means so that we could save up money for our future. We could be living in a bigger house, we could have nicer cars, and we could eat out more often, but we choose not to. We made a choice to live below our means so that we could live a life of financial freedom. A life where we don’t have to stress if one month a little less money comes in than usual. A life that when emergencies happen we can be fully present with our loved ones and not have the weight of finances bearing down on our shoulders. WE CHOSE A LIFE OF FREEDOM. IS THAT THE LIFE YOU WANT TOO? While I am a strong believer in living below your means, I know that you can’t be forced into it. This has to be a choice that you and your husband make together, and a choice that you’re ready to fully commit to. Like with anything in life, living below your means presents both pros and cons. There will be good seasons, then there will be seasons where you want to quit. Don’t choose to live below your means because a friend told you that you should. Choose to live below your means because it’s something that you’ve decided is right for your family situation. There are things that you will have to be willing to give up, and if you’re not ready to then maybe living below your means isn’t right for you right now, and that’s okay. You might not be feeling ready to give up your luxurious life – I say luxurious with caution because I truly believe that making the choice to live below your means will open your eyes to luxuries that you’ve never even realized were there. 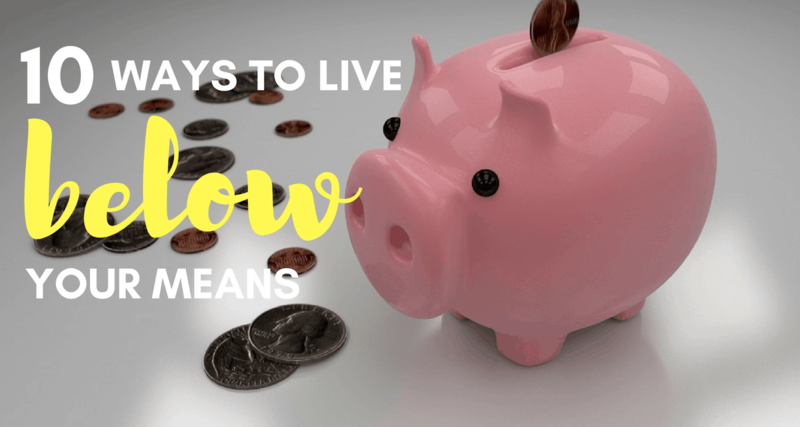 Whether you want to live a life of financial freedom or you’re simply looking for a few different ways to save more money, you can achieve them both by living below your means. If you are feeling the weight of debt bearing down on your shoulders, it might be time to take a good look at your life and spending habits. When you decide to live below your means you are opening up doors that will allow you to pay off debt faster than you thought you could, without sacrificing a good life. 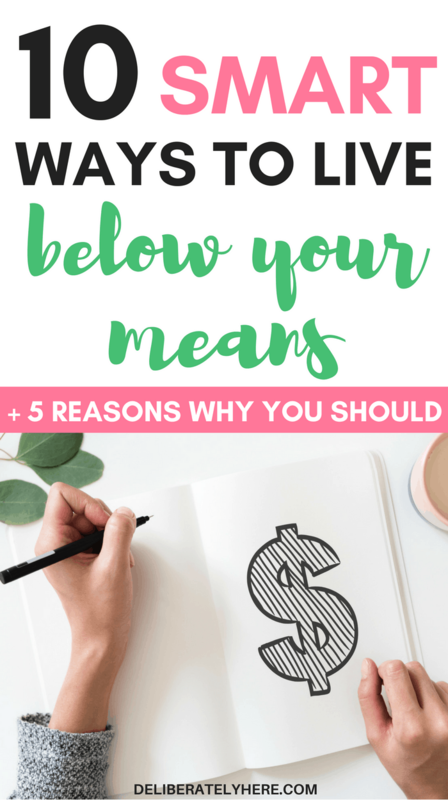 If you haven’t yet experienced debt, living below your means will help you stray away from that path and find a new route that allows you to stay out of burdensome debt. Have you ever had the stress of finances in your life? While I do believe that financial stress is a part of most people’s lives, whether they live frugally or they spend all that they have, choosing to live below your means will definitely cut back on some of that stress. Money should by no means be where you find your comfort or happiness, but as it cuts back on your money related stress, you will begin to feel more comfort and security. 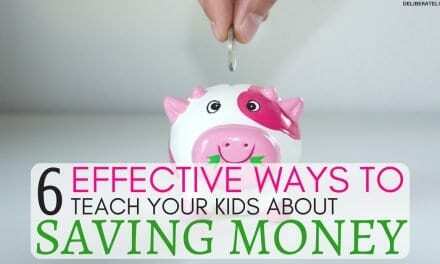 Living below your means will help you save up money faster and handle your money smarter. The feeling you will get when you see your savings start to grow and grow will be all the encouragement that you need to keep going. You will start to feel the joy that not being burdened down with debt can bring. Since your savings will be growing, if emergencies arise that require you to leave work for a while you won’t have to stress about going deep down into debt. 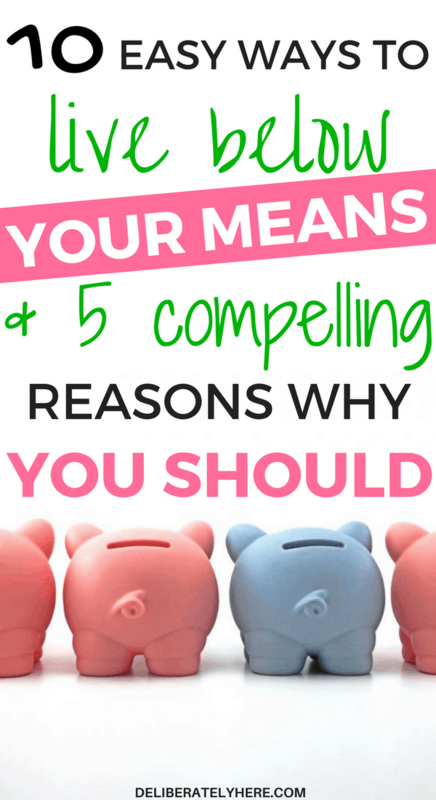 DOES LIVING BELOW YOUR MEANS MEAN THAT YOU CAN’T SPEND ANY MONEY FOR FUN? No, it doesn’t. You can and should still go out and treat yourself every once in a while, but it’s a matter of knowing when to stop. Like most things in life, too much of a good thing is no longer such a good thing. The first hurdle to tackle when deciding to live below your means is yourself. Don’t paint a picture of perfecting where it’s always sunshine and rainbows. There will be rough patches, and there will be times when you question why you’re even doing it anymore. When those times come, just refer back to where you wrote down all the reasons why you chose to live below your means. If you’re on a set salary, this will be easy. But if your income varies from month to month, it could be a little bit more difficult. Getting to know your income is a vital part of living below your means. If you don’t know what you’re living below, you won’t know where to even start. 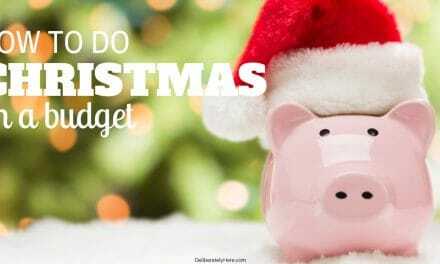 Creating a budget is a vital part of any money saving plan. If you already have a budget make sure all the numbers are up to date and correct. This might be the most difficult part of the whole process, because let’s be real here..who really wants to see how much money they’re wasting on unnecessary things? But it’s also one of the most important parts, so don’t skip it! Once you’ve created your budget and know where your money is going, start working on setting some financial goals. This could be anything from wanting to pay off your student loans by the end of the year, to wanting to save $500 by the end of the month, or setting a certain amount of money aside for retirement. I’ll be the first to admit that there are some things in life that I just don’t want to give up because they’re fun. And really, they’re not thaaaat expensive. But when I look at how much money I waste on them throughout the month I come to realize how expensive they truly are. These unnecessary money suckers could be anything from grabbing a coffee while you’re out running errands to your high cable bill. 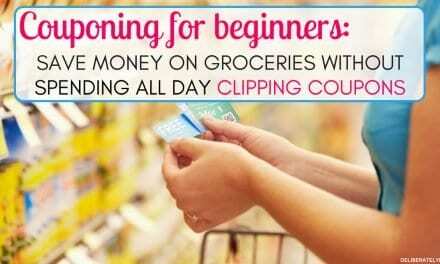 Eliminating those unnecessary expenses will free up a surprising amount of money in your budget. The expenses that you just can’t get out of paying, such as car and house insurance, rent or mortgage, and phone bills can usually be lowered a lot easier than you might think. I didn’t realize that a simple, short call to my cell phone provider company would result in a lower bill, but it did. Just call the company provider and ask if there are any promotions happening, or if there is anything you can do to lower your bill, or if there are any loyalty promotions that you are eligible for. Don’t cut them all up, because you do want to be building credit for large future purchases such as a house or car. I am a strong believer that credit cards can be used for good if you don’t abuse them. If you have problems with spending more money than you have and sticking it on a credit card, it’s time to kiss them goodbye because they’re just doing you more damage than good. There may come times when it feels like you’re just going around and around in a revolving door. Don’t get discouraged and decide to give up, or you won’t reap the real benefits that living below your means can present you with. Refer back to your list that you made before you started this journey and remind yourself why you’re doing this. Rather than spending a bunch of money on entertainment, find free activities in your area. 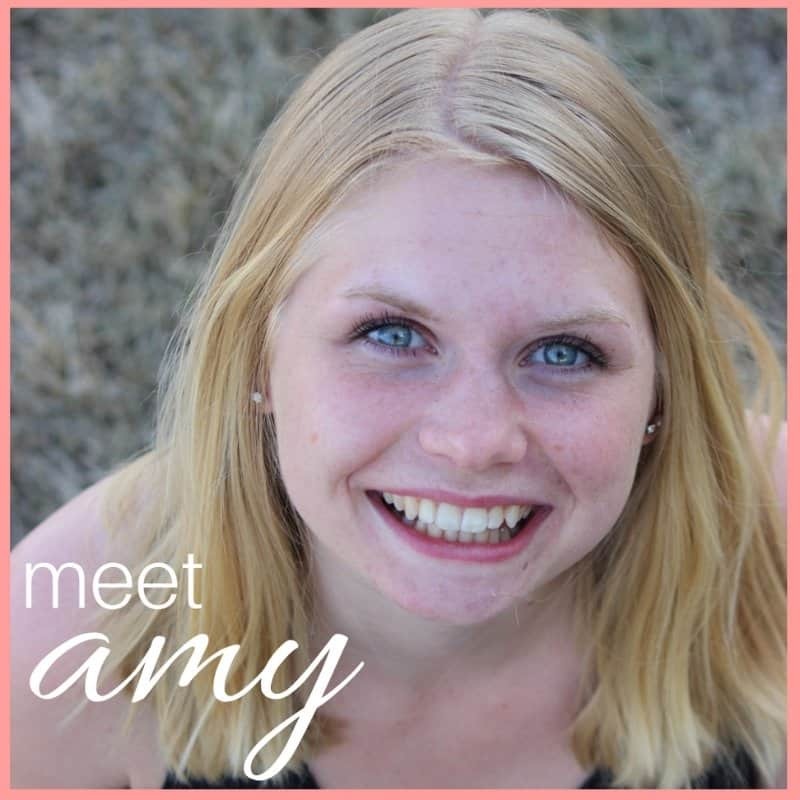 Things like movies in the park, free swimming, a splash park, or a group of ladies who walk together. It definitely came as a shock to me when I started keeping track of my husband’s and my spending habits. I didn’t think we spent that much money on eating out every month…But as it turns out, we did. Somehow a small coffee here and a sandwich there can really add up in the long run, so do yourself a favor and give yourself a set amount of money that you can spend each month on eating out, and make it your goal to not go one cent over your budget. When I realized that my husband and I needed to cut way back on eating out I started meal planning. I failed miserably at first, but then I got the hang of it. Meal planning has been what has saved us hundreds of dollars each month. It saves us money because we don’t eat out nearly as often as we used to, and I don’t make any more of those last-minute grocery store trips anymore. If meal planning is something that interests you, you can check out my easy-to-follow guide here. Or, if you don’t have enough hours in the day to add meal planning in, I highly encourage checking out the $5 Meal Plan. For just $5 a month you get a meal plan sent to your inbox that is ready to go, and a grocery list of everything you need for the meals – already filled out! There’s a reason why so many people are singing their praises. Oh, and, the meals are budget-friendly, delicious, and healthy. You can check them out here for more details! Living below your means doesn’t have to be hard, it is simple once you set your mind to it. Just remember – nobody can make this decision for you, it has to be something that you and your family decide to on your own, then you will succeed. Have you chosen to live below your means? What has it done for your life? I’d love to hear from you!